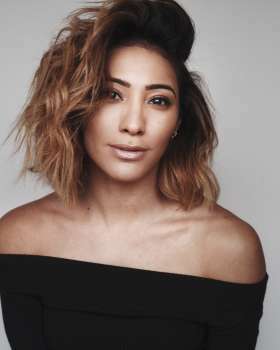 Karen Clifton was born in Venezuela and brought up in New York from the age of 10. She is best known in the UK as a pro dancer on BBC flagship show STRICTLY COME DANCING and founder of “The Dancer Experience”. 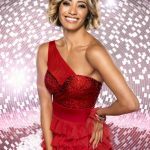 Karen has been part of the BBC Strictly family since 2012 and has been partnered with household names including Westlife's Nicky Byrne, The ‘Hairy Biker’ Dave Myers, Mark Wright, BBC journalist and radio host Jeremy Vine, Will Young and Sunday brunch Chef Simon Rimmer. Karen has an amazing presence on stage and is one of the most expressive and charismatic dancers on the current dance scene. Able to express emotion through each and every movement right through to her fingertips, Karen takes choreographed routines to new heights and she has that rare talent to attract the eye of every audience member whenever she dances. Karen also runs her own Dance School KAKE with locations in Wimbledon, Putney and Chiswick. She is a health and fitness enthusiast and lives with her beloved dog, Betty, in South London. - The High School of Performing Arts - otherwise known as ‘The Fame School’ - graduate, Karen majored in ballet and contemporary dance and received The Helen Tamaris Award for Excellence in Dance. - Karen received a full scholarship at just 10 years old to attend The Martha Graham School of Contemporary Dance where she learned her craft and continued to study. - She was crowned 2008 World Mambo Champion. - A finalist of SO YOU THINK YOU CAN DANCE in the US - performing jazz, hip-hop, contemporary, hustle, ballroom and Latin. - Karen performed with Jennifer Lopez as a backup dancer during her performance of LOUBOUTINS. 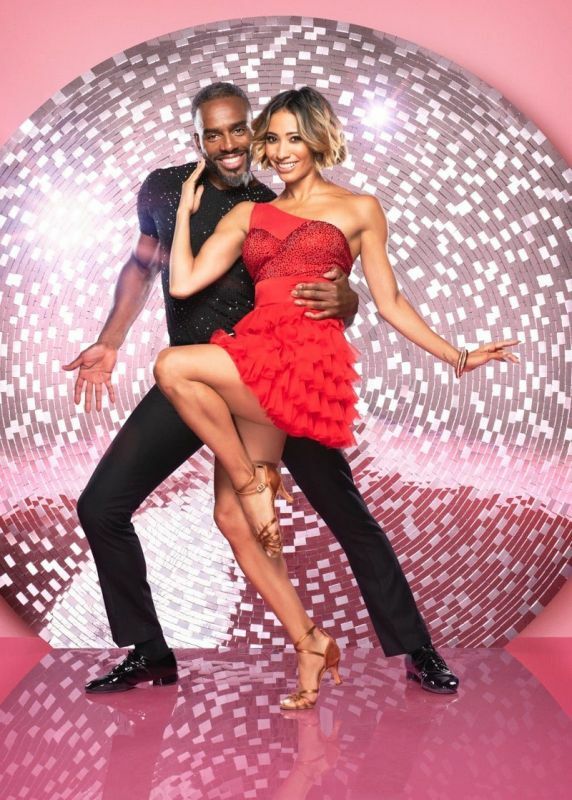 - She was principal female dancer in the original Broadway cast of BURN THE FLOOR at Longacre Theatre, New York, working with choreographer Jason Gilkison and part of the BURN THE FLOOR world tour that took her to the USA, Europe, UK, Asia, Australasia and South Africa.